When it comes time to buy a new amplifier, many players are bewildered by the amount of different choices and possibilities they need to investigate in order to find their new ride. One of the first questions asked around the ol’ amp showroom is “What’s better: a head and cabinet stack or a combo?” The answer really depends on the type of sound a player is going for, the types of gigs they play, and the amount of gear they are willing to move. A combo amp, meaning an amp where the electronics and speakers are in the same box, is the ultimate in simplicity. You just plug it into the wall and start playing. These amps usually feature one or more speakers housed in an open-back cabinet and are often the choice of those playing more traditional styles like blues, jazz, or country. 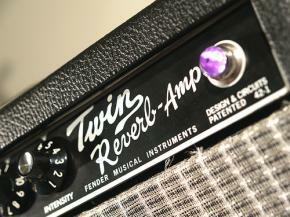 The Fender ’65 Twin Reverb is one of the all-time classic combos and is a good place to begin combo shopping. 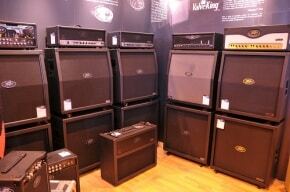 The downside of combo amps is that the smaller ones usually aren’t very loud and the bigger ones are very heavy. 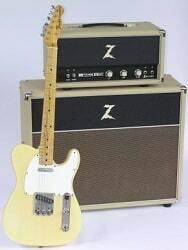 A head and cabinet rig splits the weight of the amp into two pieces and can be easier to move, but the real difference is that, in a traditional stack, the cabinet is a 4×12 with a closed back. Sealing the back of the cabinet adds tightness and bottom end to the sound of the amp and the four 12-inch speakers move a lot of air, which makes this type of rig perfectly suited for those who play larger venues. Marshalls’ DSL100 and 1960A speaker cabinet are what a proper head/cab rig is to many guitarists out there and are often seen gracing large stages behind the biggest rock and metal bands in the world. A third choice to consider is a closed back combo, such as the Rivera Suprema, which is a 55 watt, two channel amp in a sealed 1×12 cabinet. For some players, this is the best of both worlds, offering the tightness of a stack and small size of a combo. 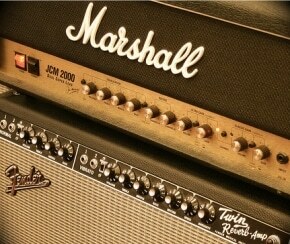 Evaluate your needs honestly and divide by the styles of music you play, and you will always bring home the right amp. 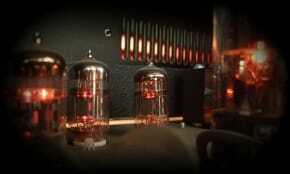 Are you looking for a Tube or Solid State guitar amp? 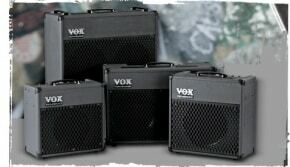 Guitar Amps 101 – Tube or Solid State Amps for more information.